This was a zine that was out for quit some time. 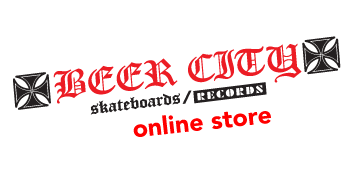 It was based out of Seattle Washington and was done by Wez who still to this day does the 'Zine Thing' column in Thrasher. 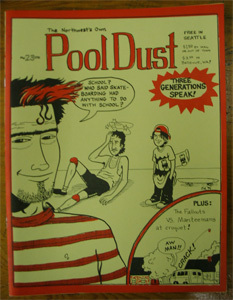 Each issue was filled with all kinds of skateboarding with an emphasis on pool riding. Most issues also included music coverage to. This particular issue is #23 and came out sometime in 1994. We actually were co publishers for this issue. This would also be the first issue that was printed on an actual printing press as well. Also note that this is a brand new unread copy to. So its perfect for any collection.